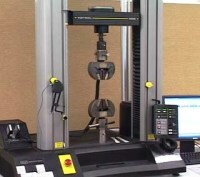 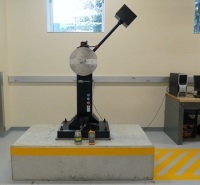 C&M Collins Calibration Service, Inc. calibrates and verifies a large variety of mechanical testing equipment. 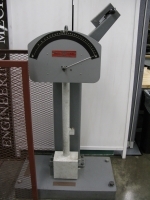 We also do repairs and supply parts for many of the types of equipment that we calibrate. 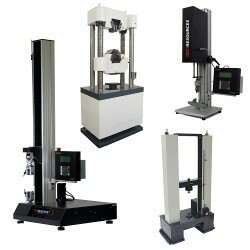 Below is a partial list of the testing equipment manufactures that we regularly calibrate.